Well known to the grower, the Pleurotus substrate can be produced several ways. Without one standard method, the grower taps into feeling along with standard procedures to produce their own blue line design. 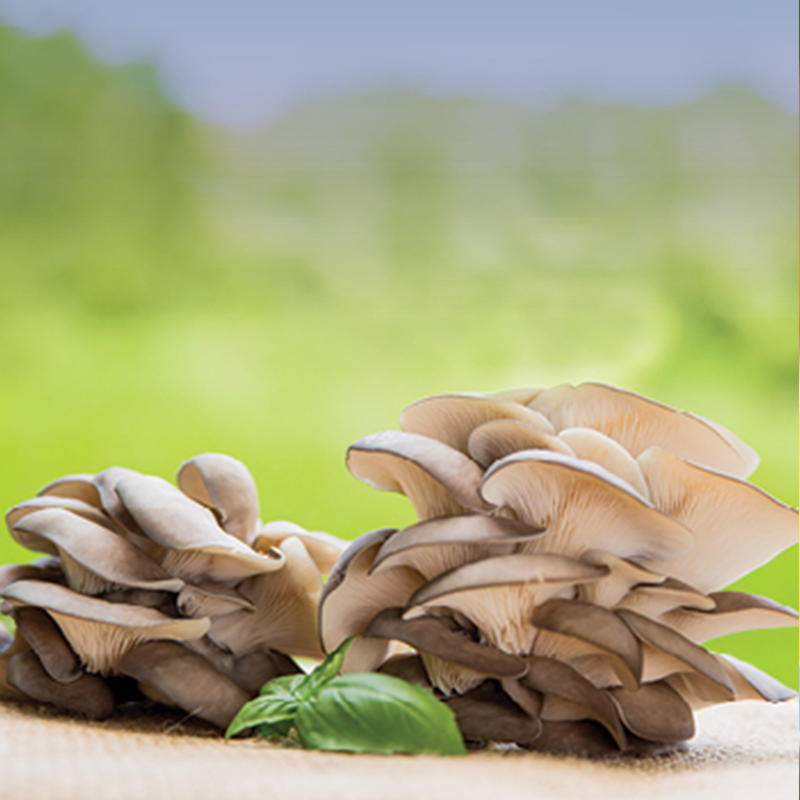 Our growing workshop will demonstrate the various parameters and circumstances integral to growing Pleurotus substrate successfully. Sylvan’s team of experts and workshops are here to help each grower find their balance of passion and patience needed to produce maximum quality, yield and performance from all crops. Contact your sylvan consultant for workshop dates near you.